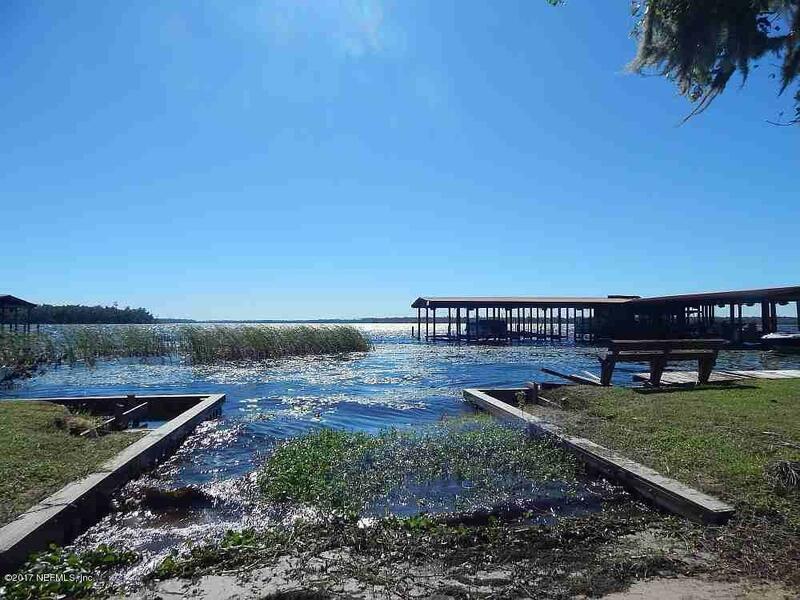 Access to the St. Johns River & Lake George. Three bedroom two bath double wide manufactured home with roof replaced 10-27-2017 & carpet in the living room and master bedroom also. Open floor plan, double lot. Great weekend get a way for enjoying the River Life!